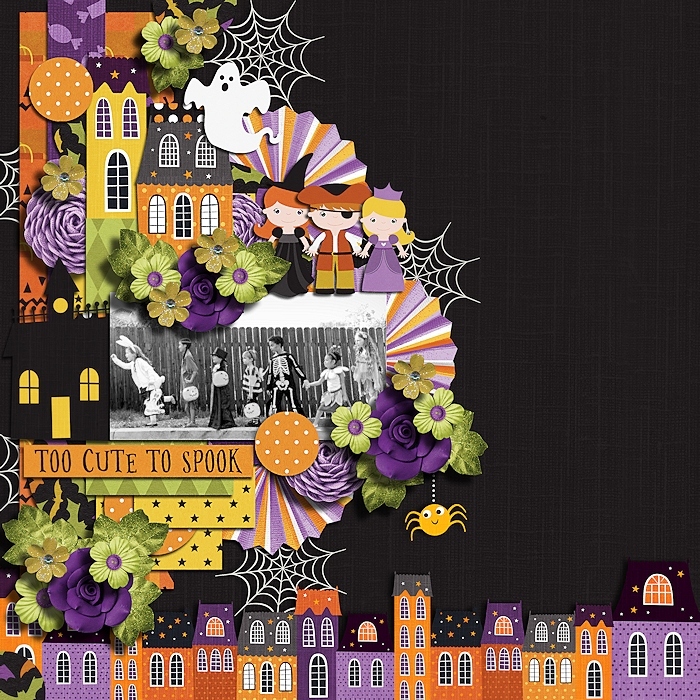 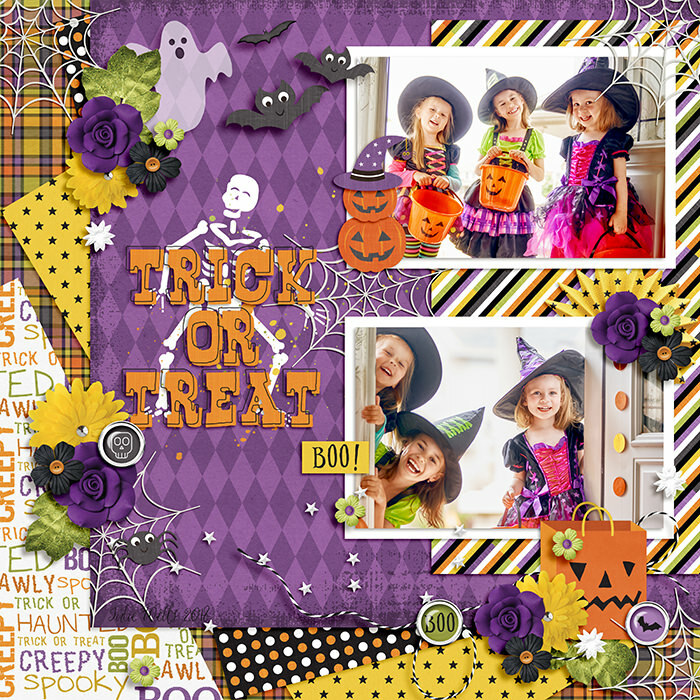 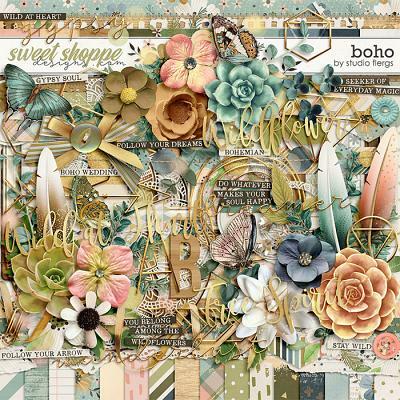 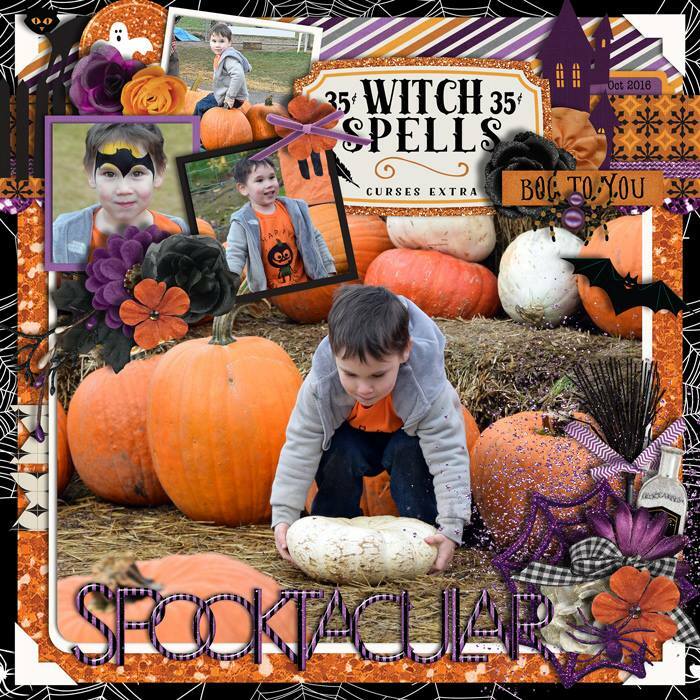 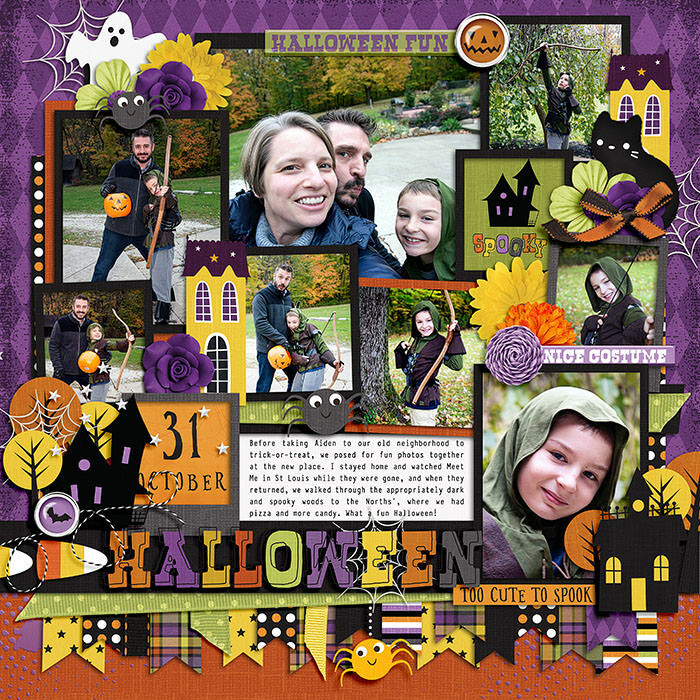 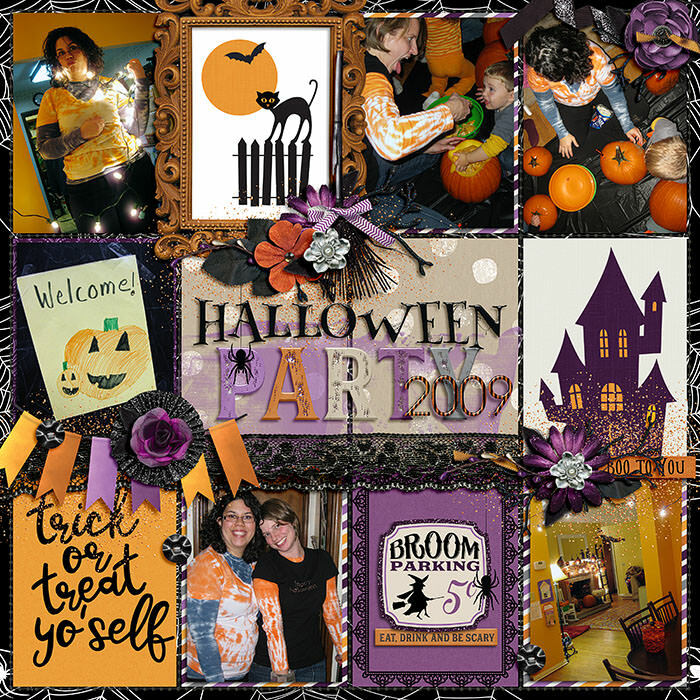 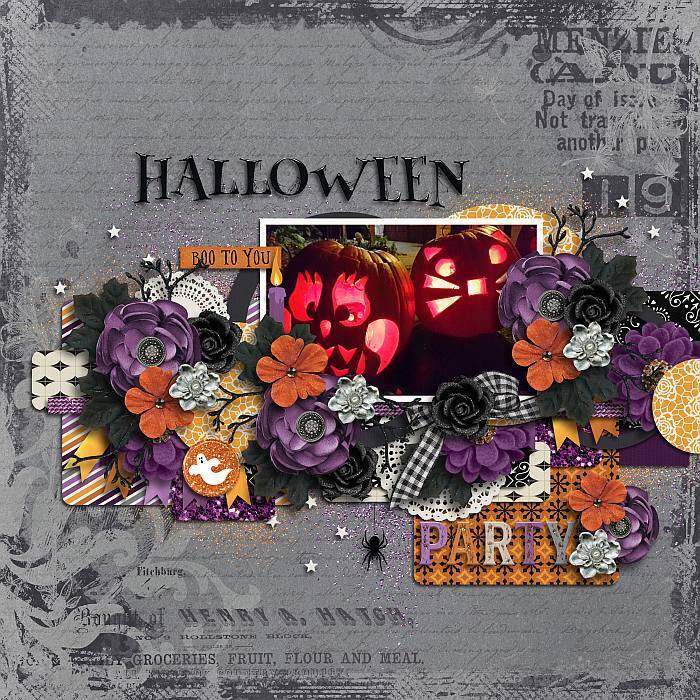 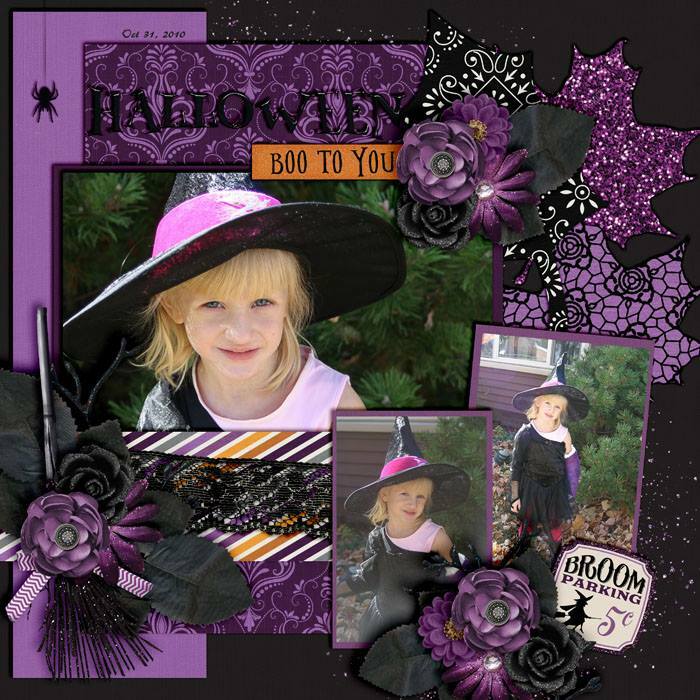 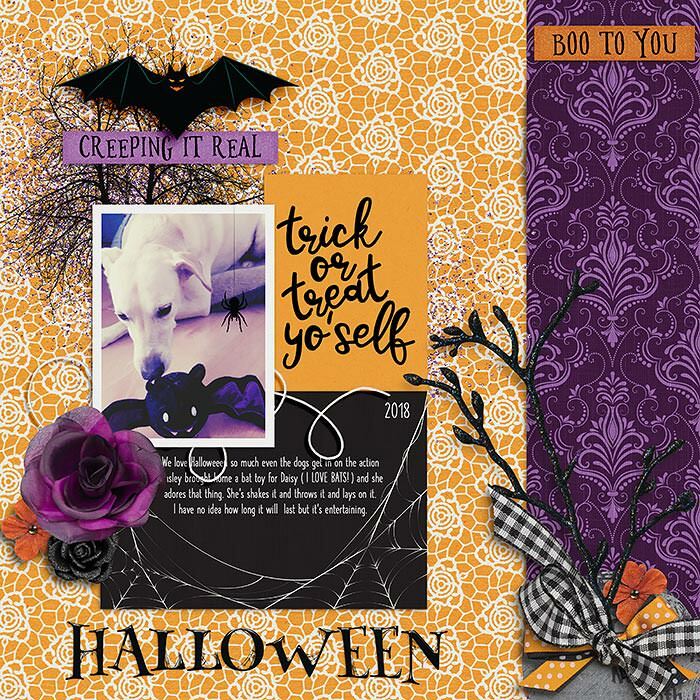 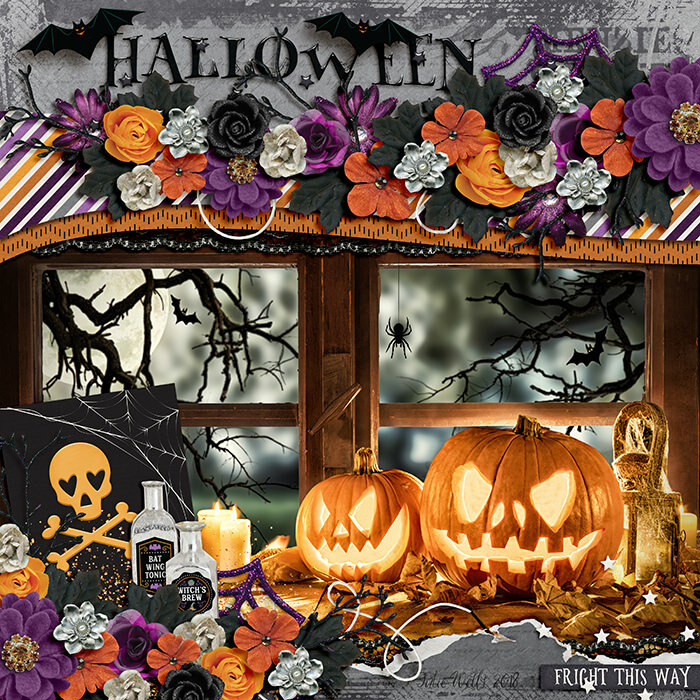 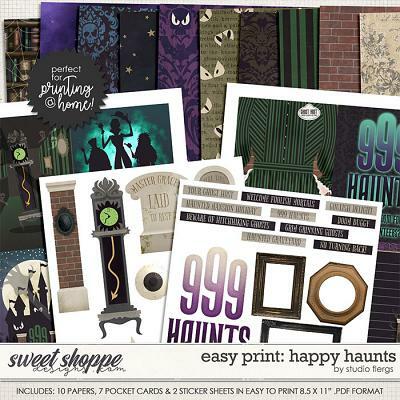 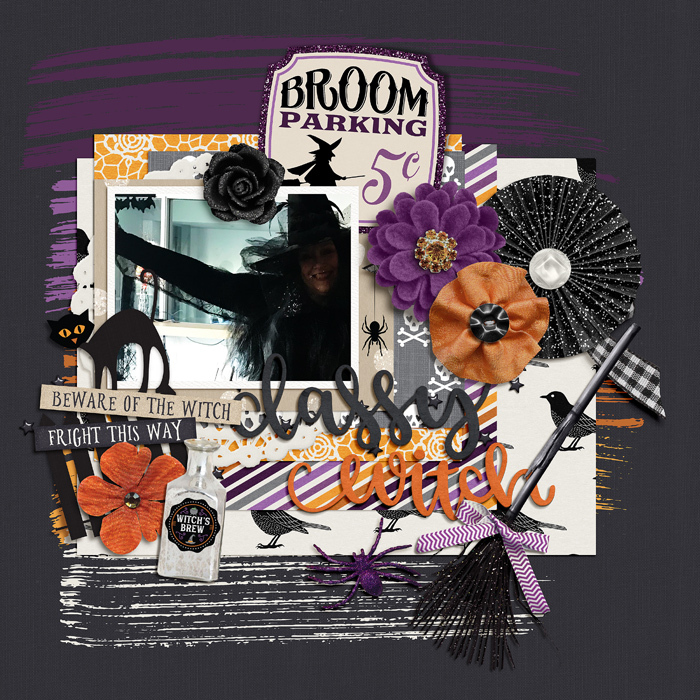 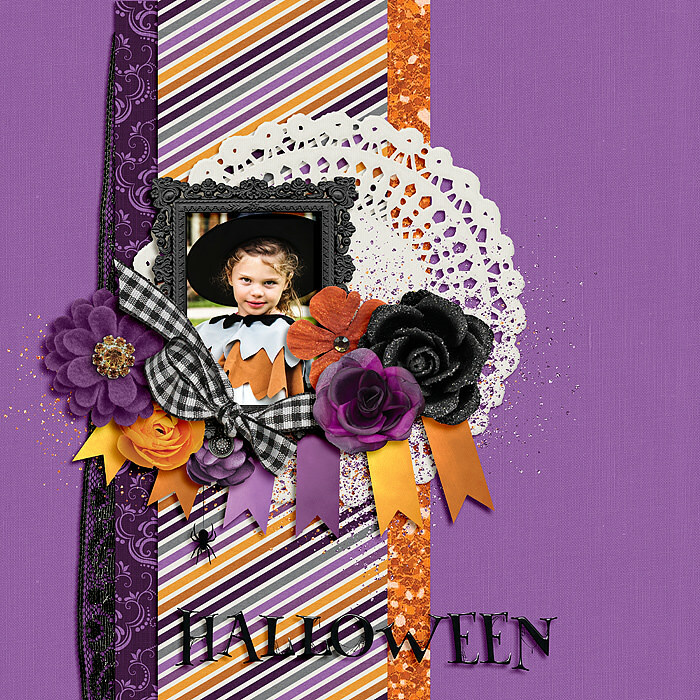 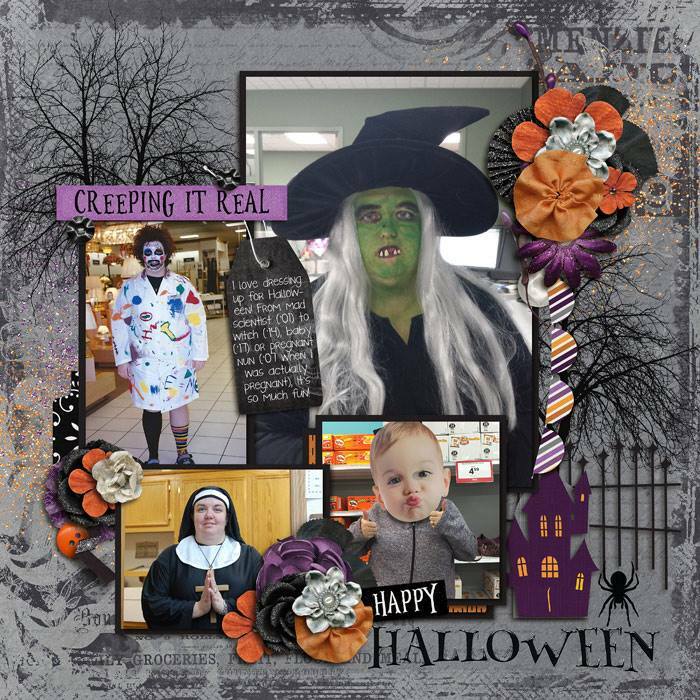 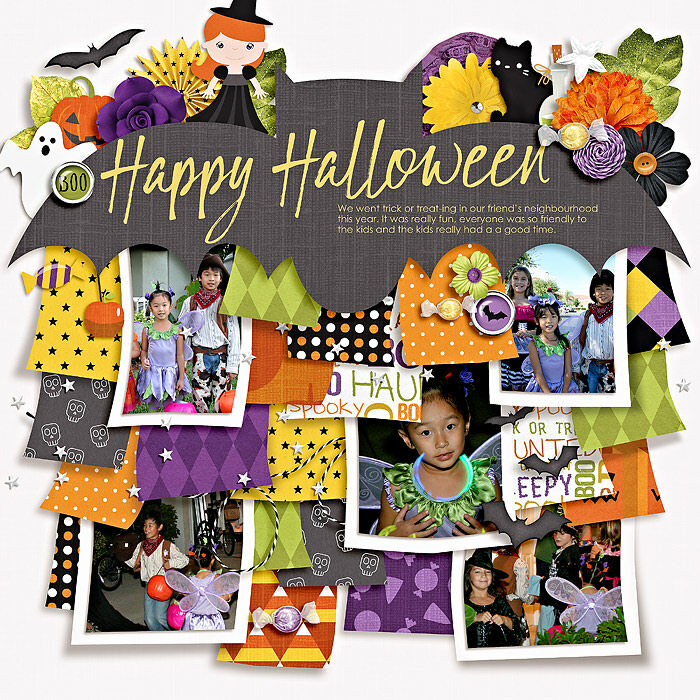 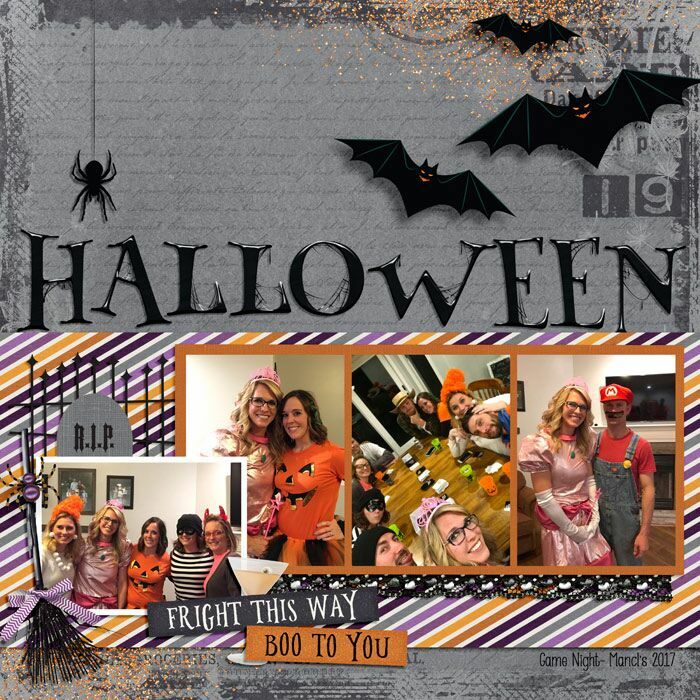 TWO digital scrapbook kits by Grace Lee & Kelly Bangs Creative, I Heart Halloween: Kids & Adults is perfect for all your Halloween scrapping! 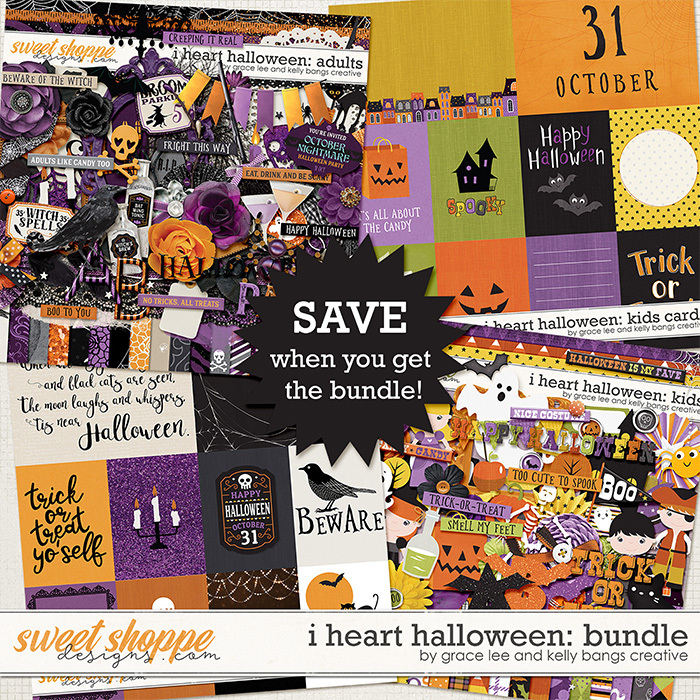 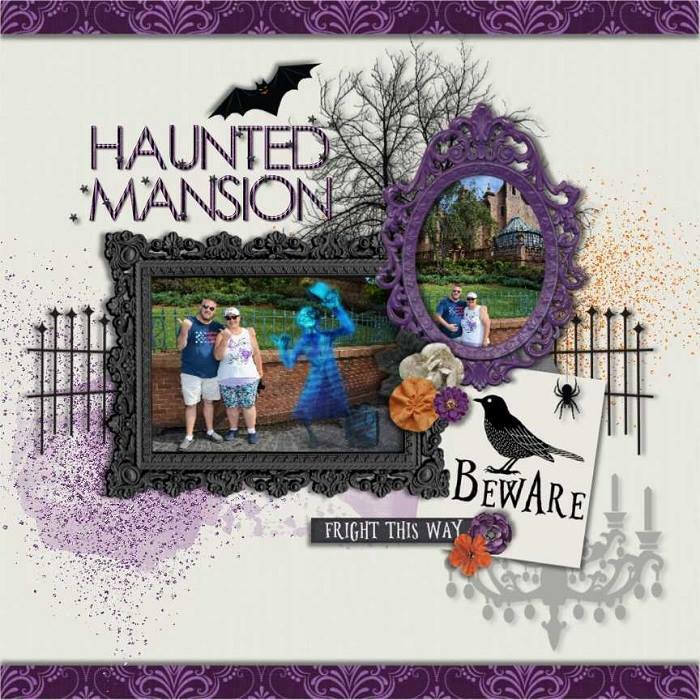 The Kids kit is full of fun non-scary artwork in a fun, bright color pallet with cute little kids dressed in their Halloween best, candy and haunted houses. 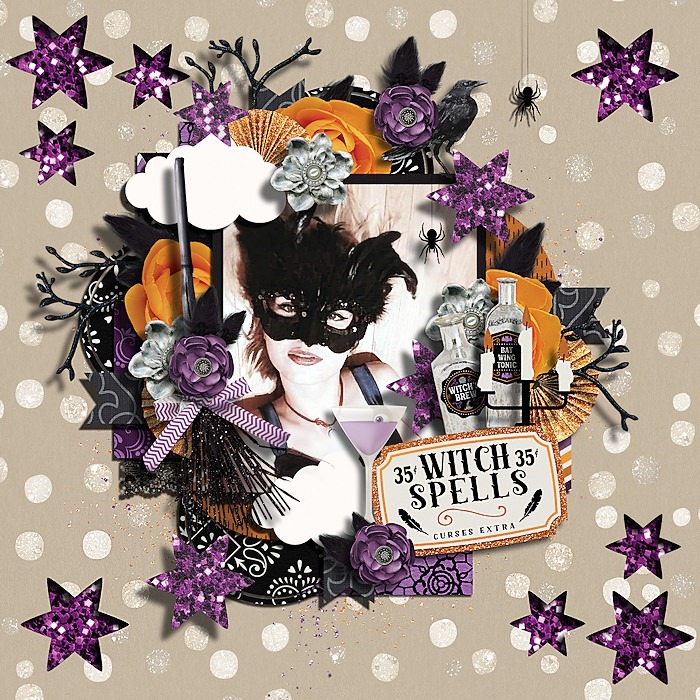 The Adults kit is more glamourous with a darker color pallet and poison bottles, a chandelier, and raven - perfect for a halloween party! 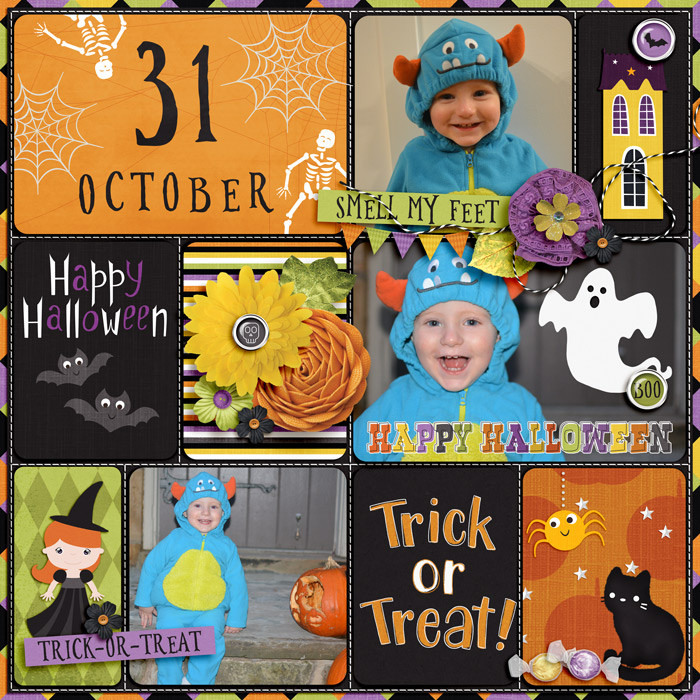 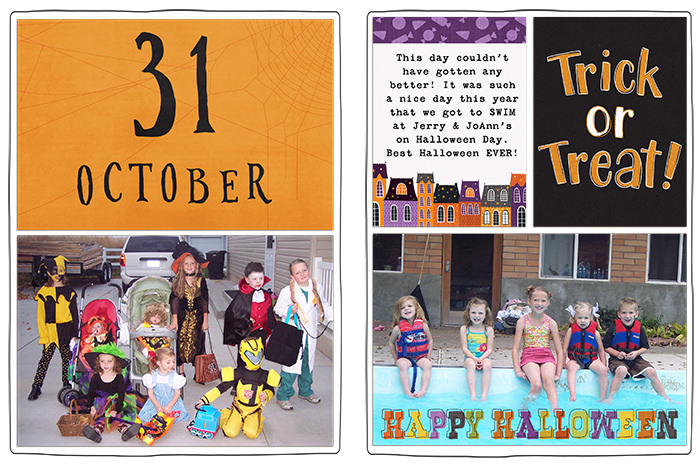 You're sure to find everything you need to get those Halloween photos scrapped. 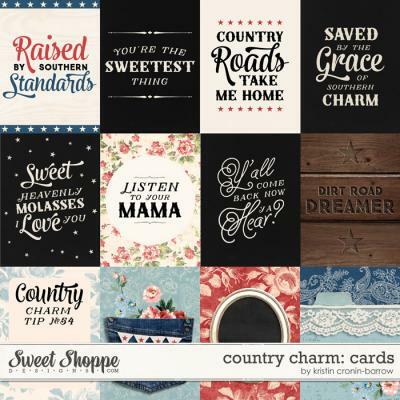 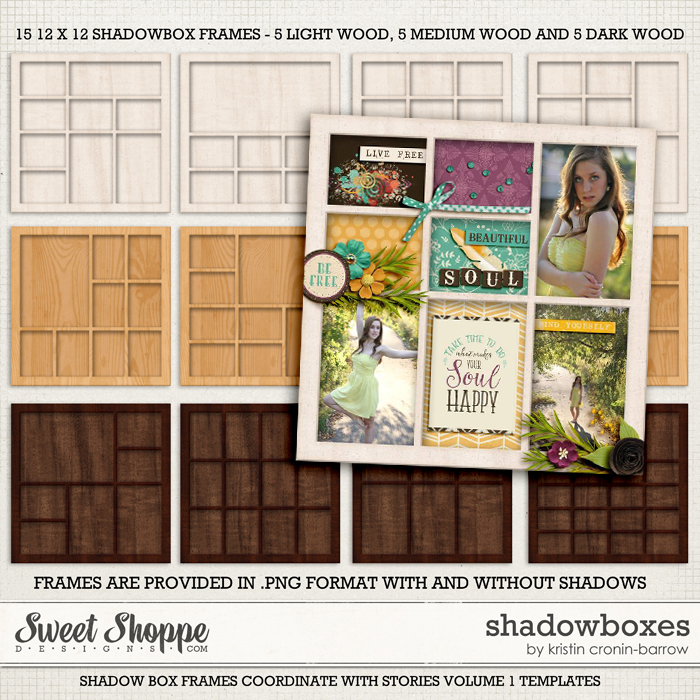 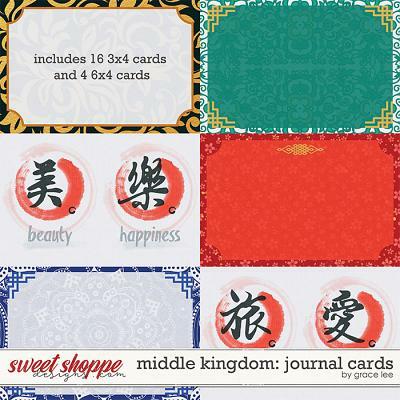 Double Bundle includes both full kits & journal cards.